We are starting a series of free video explanations for Logic Games. 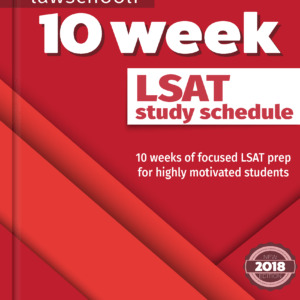 Today’s is a warm-up type of game, a very easy one from the first preptest in the 10 Actual, Official LSAT Preptests book (Click here to save it to an Amazon shopping cart). This is Game 1 of Preptest 7. Here we are using techniques from the Powerscore Logic Games Bible. 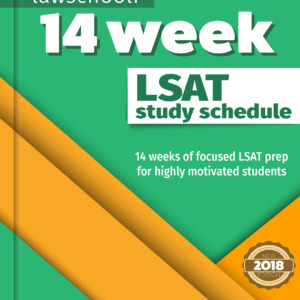 We will also be doing videos using techniques in our other favorite LSAT prep book, The LSAT Trainer, so look out for those as well. This is the kind of game you want to shoot for doing in well under the eight and a half minute average time that one has to do games. A very good test taker may be able to finish this game in around 4 minutes or even less. Watch the interactions of the two blocks and get good at quickly fitting them into different combinations. Is there a game you’d like to see an explanation for? We are taking requests. 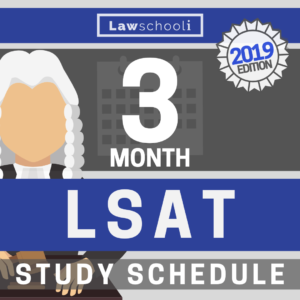 Just leave a comment and we’ll work on getting it out to you soon! Can you post an explanation of PT 14, Game 1?